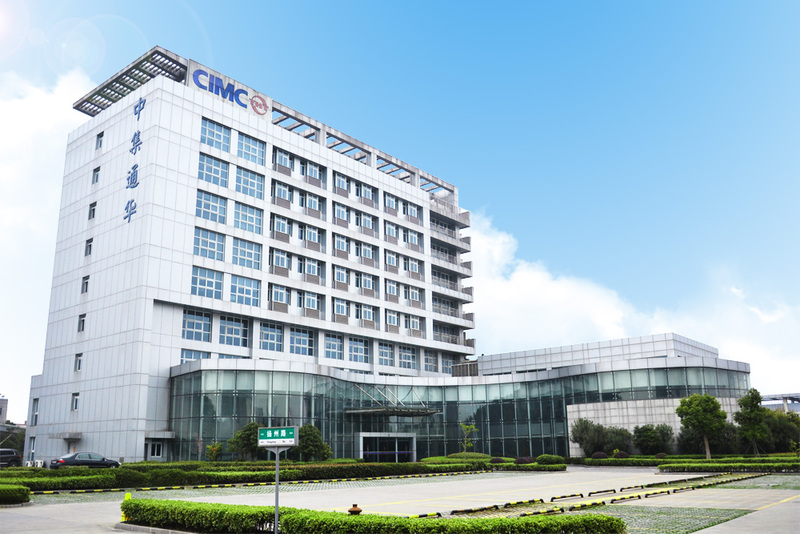 Yangzhou CIMC Tonghua Special vehicles Co., Ltd. is an important backbone subsidiary company of CIMC Vehicles (Group) Co., Ltd. (CIMC Vehicles for short) in east China. 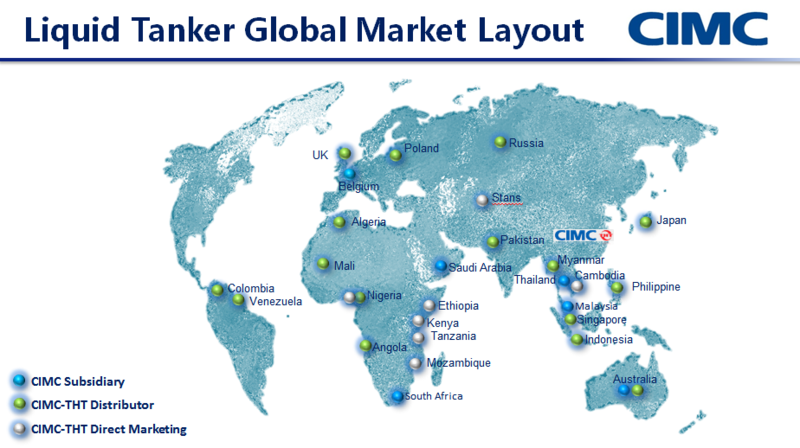 The company was established in August, 1992 and it joined in CIMC Vehicles in March, 2003. It is State Class National Torch Program High Technology Enterprise and complete chassis exporting base enterprise. It has a total investment capital of 210 millions RMB and a registered capital of 51millions RMB. 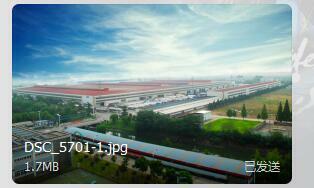 It is located in economic development zone in Yangzhou covering an area of 590,000 m2 including 160,000 m2 manufacturing workshop. It has more than 3000 employees at present. As one of the National Torch Program high-technology enterprise, our company has advanced equipments and inspection instruments. Most of them are imported. The company passed GB/T9001-2000. 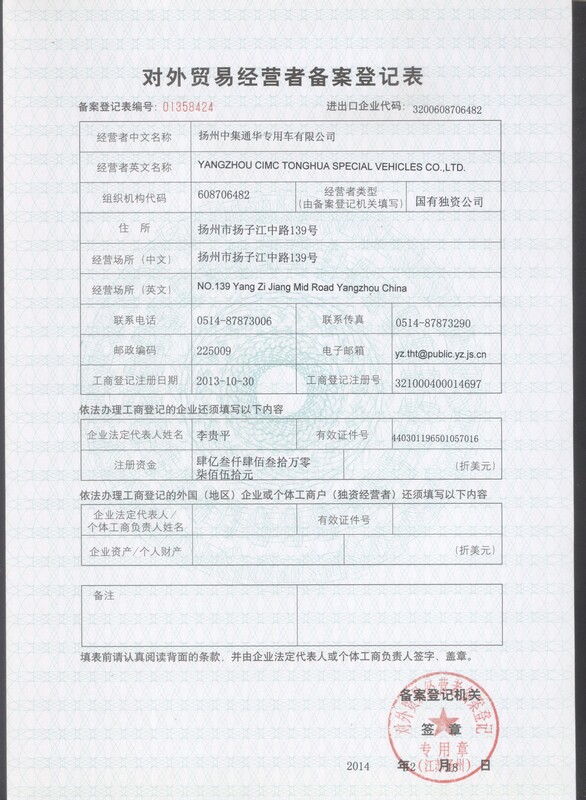 It has American Bureau of Shipping Certification, Germany TUV Certification. And it is the first company of passing GJB9001A-2001 among the competitors in China. Jiangsu Special Vehicles Technology Research Center of our company, consisting of national mechanical specialists, leaders of Jiangsu 333 over-century technology research group, advanced engineers with professor title and other technician, is in charge of development and research of new products and national scientific research on special vehicles. Among the 9 series of products, which include more than 200 types of bulletined special vehicle models, 13 kinds of products are enlisted as Jiangsu New Hi-tech Products, 9 kinds are enlisted as State Class Key New Product. 75 patents are registered and protected. 4are enlisted as National Torch Program and 1 as Provincial Torch Program. 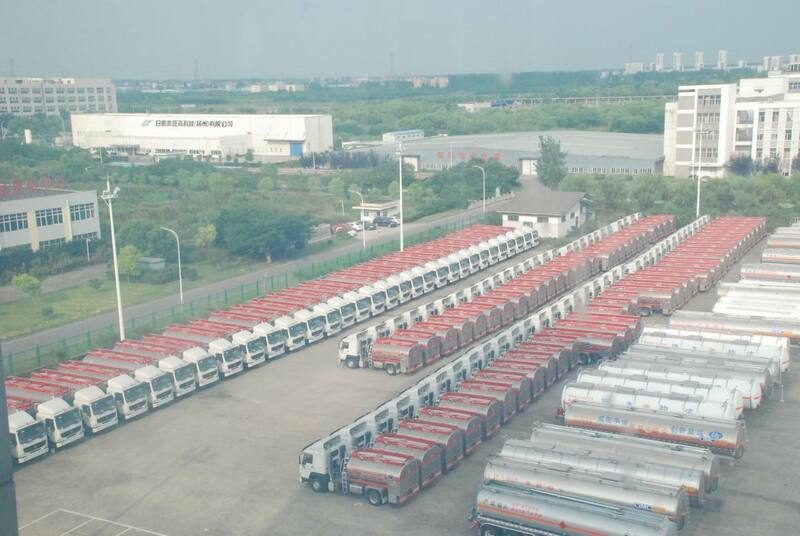 Our company now has producing lines of normal Container Semi-Trailer, mild steel tank, stainless steel tank, aluminum tank, American chassis, special vehicle and cement mixer. 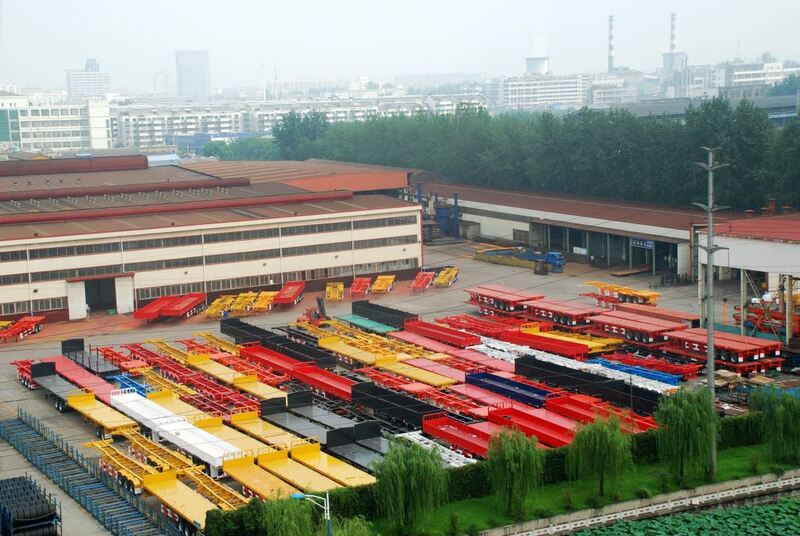 The main products are tank container, van, car-carrier, container chassis, platform, low-bed, dumper and other special hi-tech and valuable semi-trailers under Tonghua Brand. And the tank products are in leading status in China. Now our company has achieved a producing capacity of more than 40,000 units of vehicles per year, and producing capacity for tank is about 4,000 units. In 2010, the company has produced and sold about 22,000 units and accomplished a total sales amount of 2.4 billions RMB. 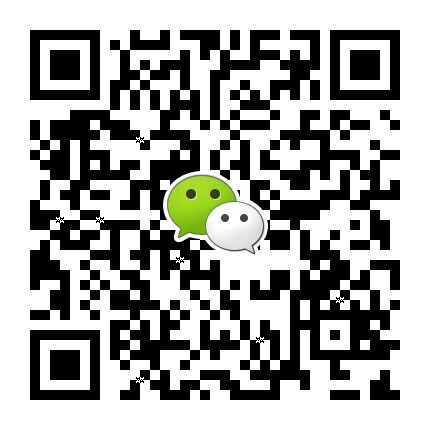 The company has established over 10 offices and sales spots in main cities and areas in China. It has completed primarily the countrywide sales network. Meanwhile, with the support of thirty 4S shops of CIMC Vehicles, our company is able to offer more perfect service. Our company is authorized the right to import and export directly. Our products are widely exported in 16 countries in Southeast Asia, America, Australia, Africa and Middle East.